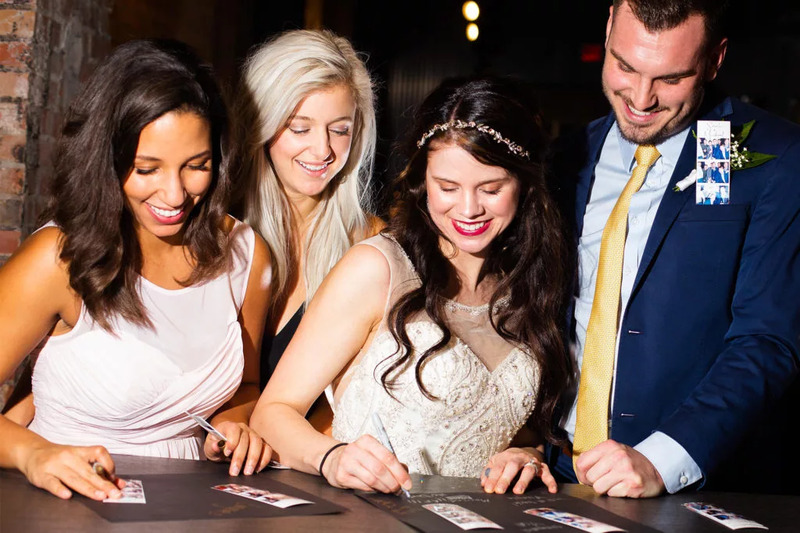 Complete photo booth rental sends everyone home with unique memories, while your photo booth attendant creates a scrapbook of the photos for your guests to sign and you to take. We’ll see you inside the booth! There is something magical that happens when you put your best friends and family members into an event photo booth. You will end up with hilarious, heartwarming, silly, sweet strips of glossy evidence proving everyone had a blast at your event. And, of course, you will create memories that can’t be replicated. 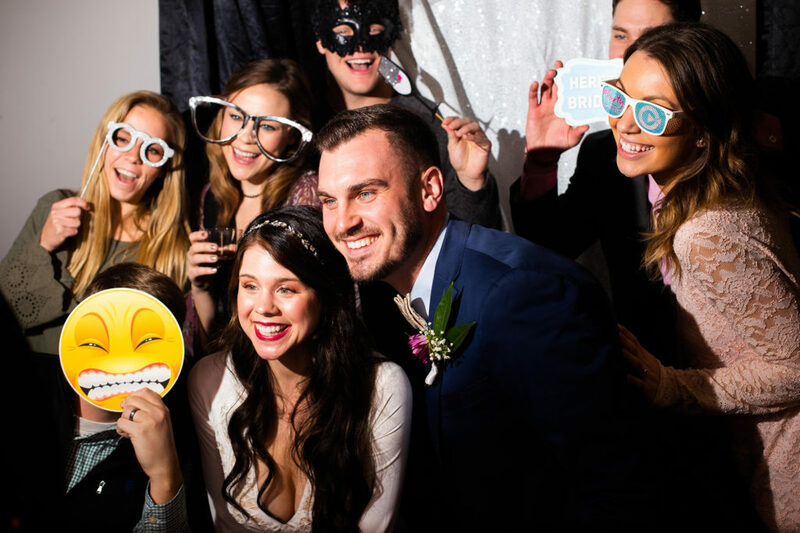 Photo booth rental is a great way to send everyone home with unique memories of your event. But how do you choose the right one? 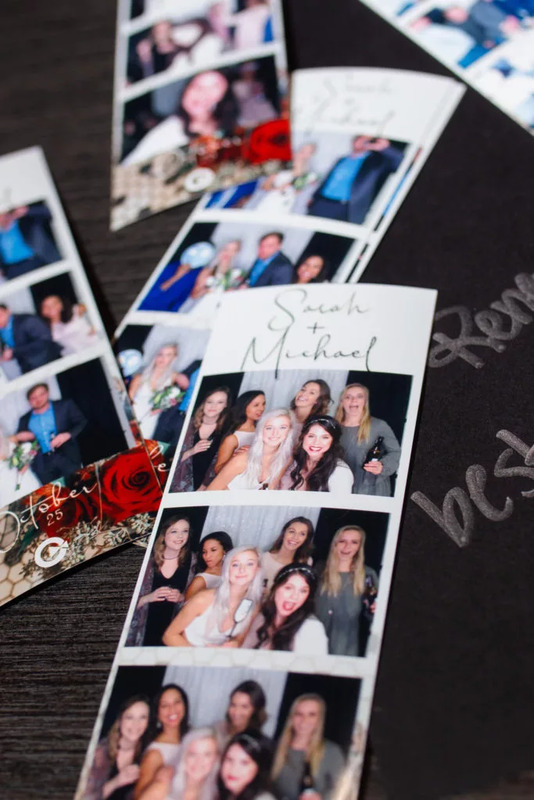 The best photo booth rental companies will offer you unlimited prints so that your guests all have a chance to get in the frame. 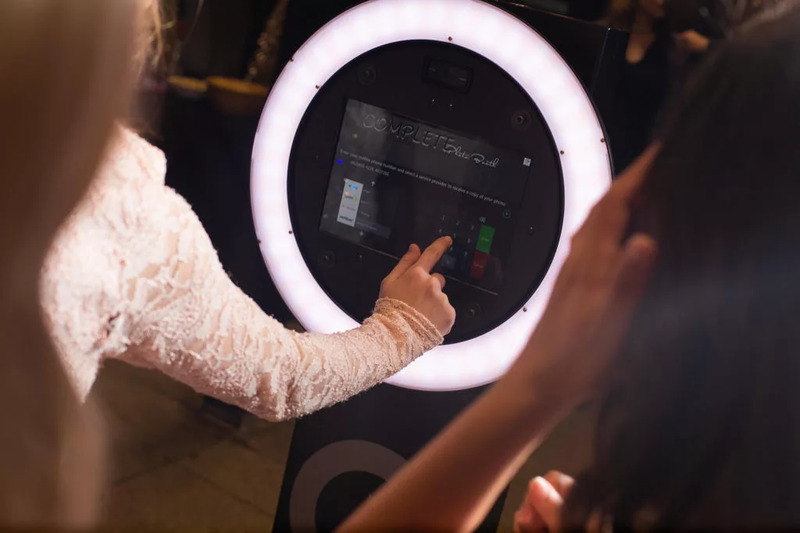 Some newer event photo booths are not actually booths at all—they are an open air system that allows more people to get in the shot and have fun. Companies with the best equipment are also able to send you digital copies of all the photos so you can see them after the event. 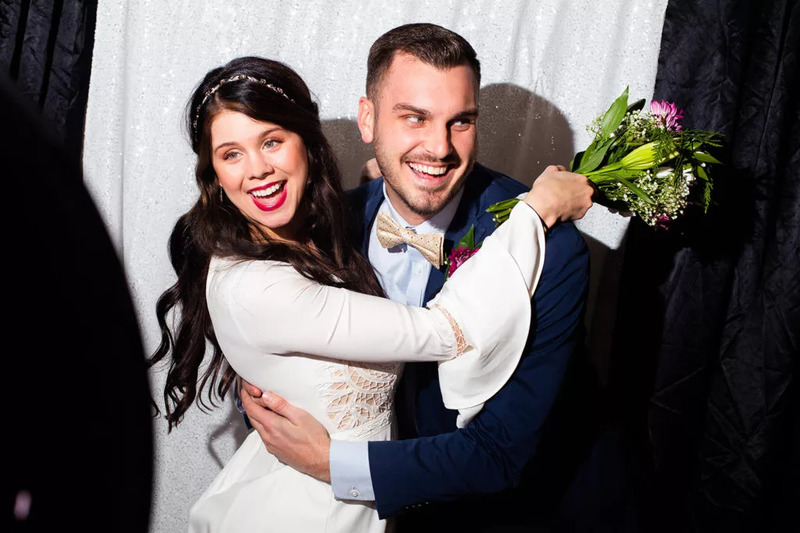 After all, you don’t want to miss any of the hilarious moments that happen in a photo booth! A large celebration needs something that allows guests to mingle and have fun between speeches, dances, food, etc. The event photo booth is perfect for that. It is something that can bring everyone together no matter how different they are. No one is too old or too cool for the fun that comes from a photo booth. No truly awesome event photo booth is without props. This is the part that brings out genuine smiles and truly memorable moments. Many photo booth rental companies only offer ideas for props, but we bring the props for you. From endearing signs to sassy shades, we have it all covered. This is part of the complete service we offer to all of our clients. 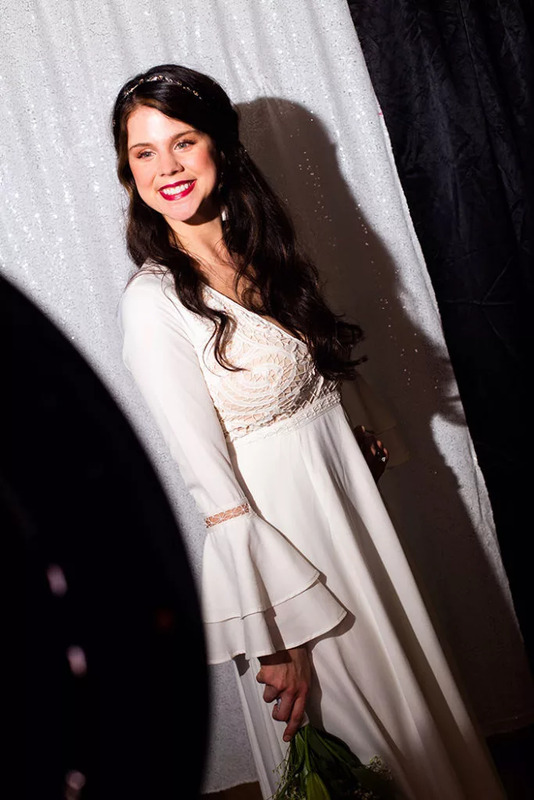 We attend to all of the details of the photo booth so you can jump in and enjoy the memories. 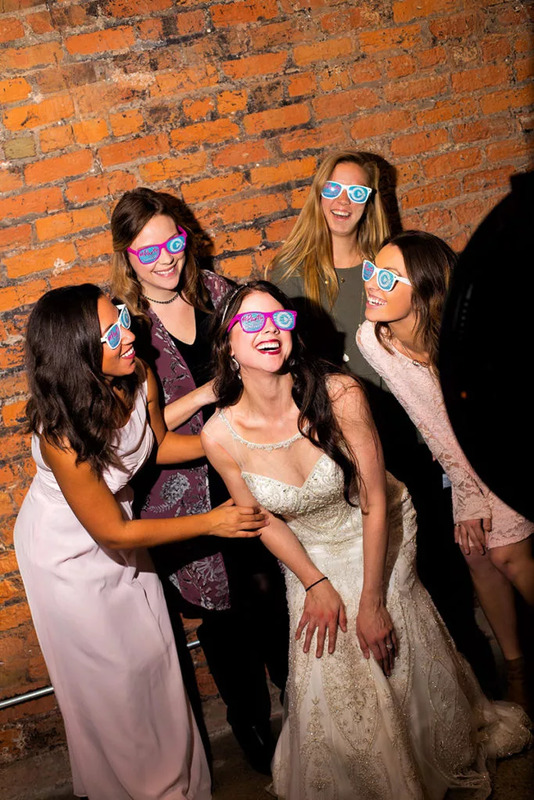 When you choose a Complete Weddings + Events photo booth rental, you know you are getting the best. 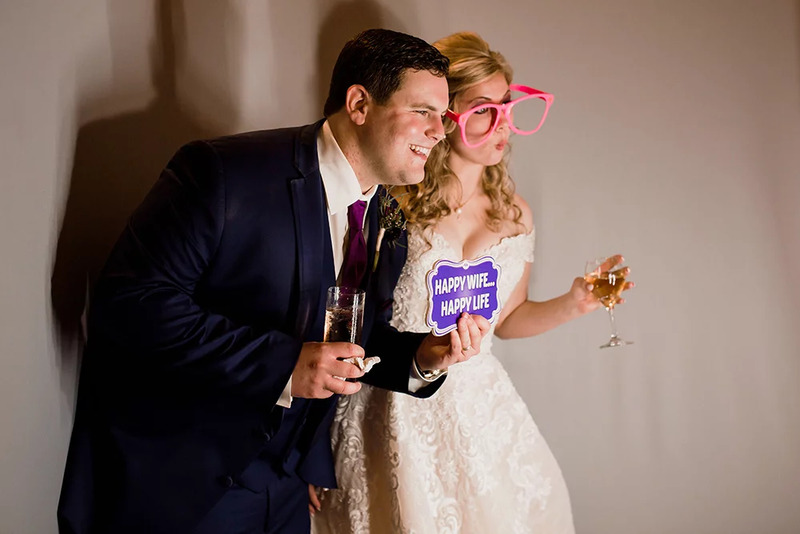 We help you make a plan for customizing your photo booth or photo strip, and we are there the whole time to make sure everything goes well. Our awesome attendant will not only make sure things run smoothly, but also help to compile copies of the photos in a scrapbook for you to take home. Add this to the unlimited photos for your guests and the digital copies sent right to you, and you have the makings of a truly awesome event experience. 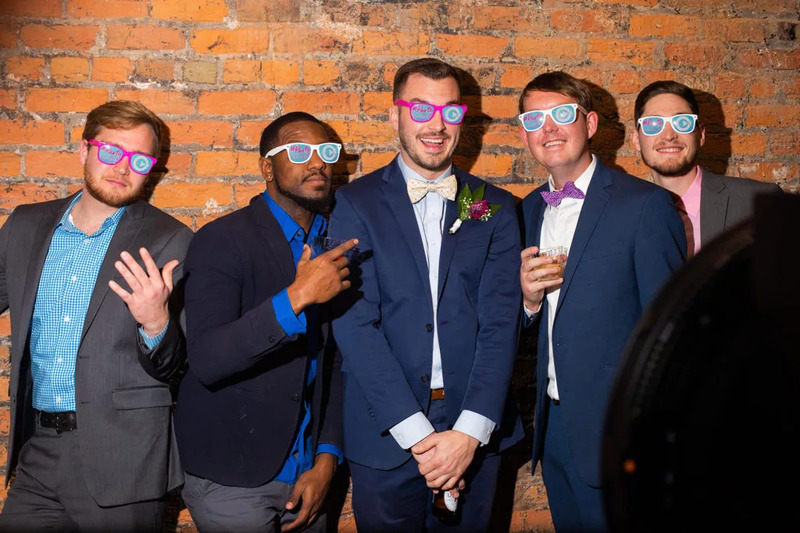 Having an event photo booth for your event will truly take your event to a whole new level, and Complete Weddings + Events is ready to help you with that. If you have other needs for your day, we would love to help you with those, too. Contact us to find out how we can make all of your planning easier. We will see you in the booth! 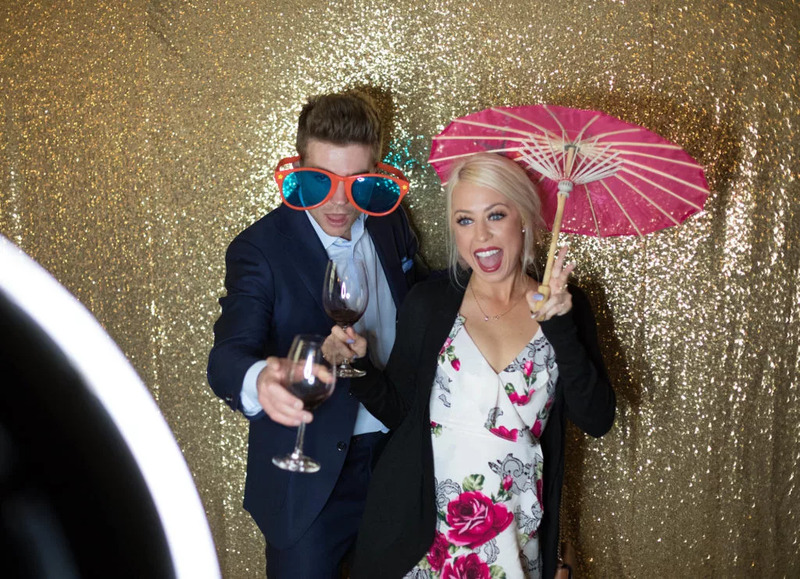 "I loved the photo booth and how cute the props and photo strips themselves were!! The attendant was extremely friendly and helpful and everyone enjoyed all of the photo strips that they received from their "shoots"!"